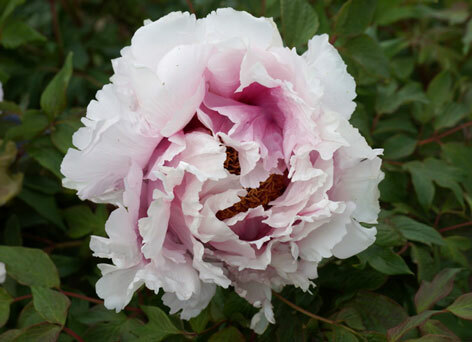 Similar to Coronation Splendour with an equally large but more informal flower. i.e. 1.1m at 4 years.